Finding amazing home organization solutions is one of those things that almost everyone says their going to do every time we roll around to a new year. Some of us actually pull it off while others end year after year still drowning in clutter. For me, getting organized meant (at least in part), downsizing to sell everything we owned (almost) and living in a hotel for a while. For others, it means cleaning out a closet or two each year and calling it good. For some; the journey to having an organized home is one that overwhelms them from the start. Finding the best home organization products for your family doesn’t need to be complicated though. In fact, it just means picking up a few organizing supplies and living a simpler life where you can. 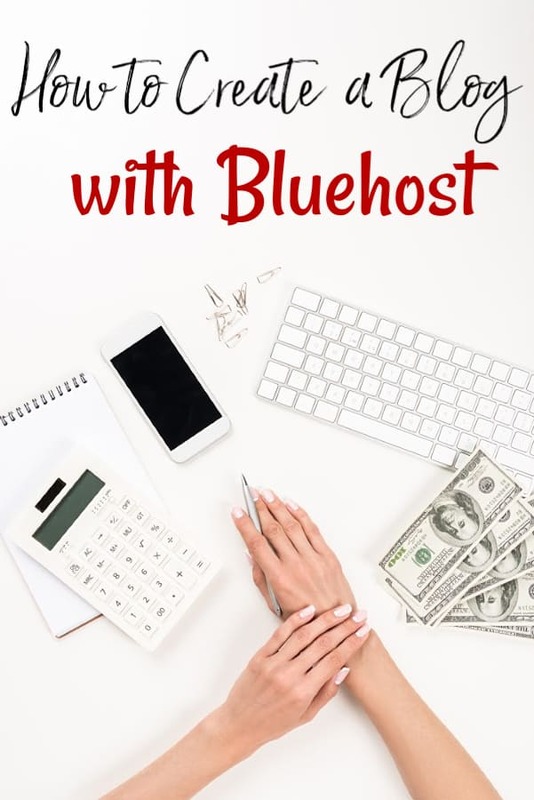 As I said in my post about our January 2019 personal budget, I am not a huge fan of spending more money than I have to so when I went looking for the best home organization products, I tried to find things as cheap as possible. I wanted to give you ways to organize that you could actually afford instead of products that would only sitting on your wish list forever. I hate when that happens to me so I don’t want it to happen to you either! Because I was trying to keep the lower prices in mind, most of these organization products for your home are under $50.00. You will find a few, however, that are over that price. 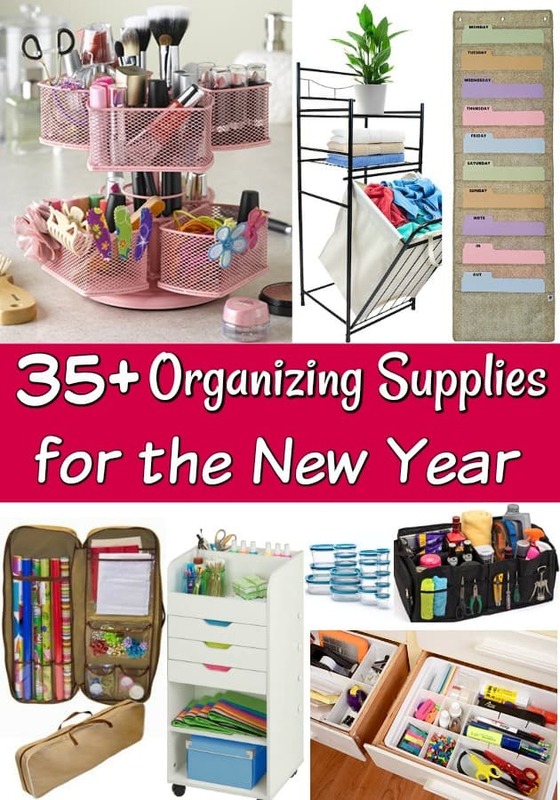 The ones that are over $50 are well worth it in my opinion if you’re looking to organize your home in the new year. The items on this list are a mix of my favorite organizing supplies from Amazon and a few other stores. If you want to save even more money, make sure that you are an Amazon Prime member so you save on shipping. If you’re not an Amazon Prime member, you can sign up for a 30-day free trial to Amazon Prime HERE. Another thing I would recommend for saving as much money as possible is that you sign up HERE for an Ebates account. Ebates is a cash back shopping site so when you shop online with Ebates, they will pay up to 20% in cash back after your order! Using both will allow you to save as much as possible when you buy any organization products for your home! Take a look through the home organization products below. If you see one that you’re interested in, simply click the yellow button or the item photo to head over to check it out. As I said, these are some of my favorites and I’m certain you won’t be disappointed! Great list with lots of ideas I never knew existed! The nice thing about January is the energy we all seem to have to purge and organize. Visiting from Thrifty Thursday party.